Daniel Coburn’s solo exhibition The Hereditary Estate explores the dark undercurrent of the artist’s family history through a series of lyrical and mysterious photographs. 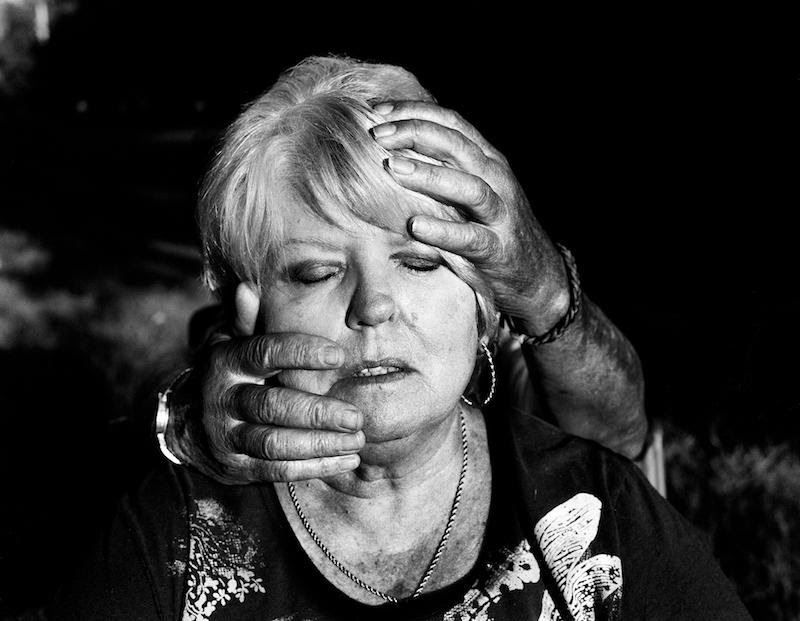 These images are deeply personal, yet moving and accessible. As a young adult, Coburn discovered a family history full of tragic events involving suicide, domestic violence, and substance abuse. Disturbed when he realized that a lot of family members and events had been erased from his family album, Coburn set out to rewrite the family narrative through a series of photographs that he made, collected, and manipulated. The resulting images mingle his family in parables of love, respect, and quiet tragedy with a now tangible display of new memories acquired during his journey to adulthood. Megan Ledbetter’s solo exhibition Homo Bulla is a study of surfaces and life cycles in the American South. The title, which translates to “man is a bubble,” refers to the fragile, beautiful, and temporary nature of human existence. Her images offer a representation of ideas and feelings as accounted for in the surfaces of things, breaking through the surface to a cellular level, or in the character of the gesture of the surface. Responding to the contrast between the love of life and the sentiment of death and the fragility of the body, Ledbetter’s images contemplate the structure of surface, light, and the ephemeral and the deep sentiment for which all of these associate.